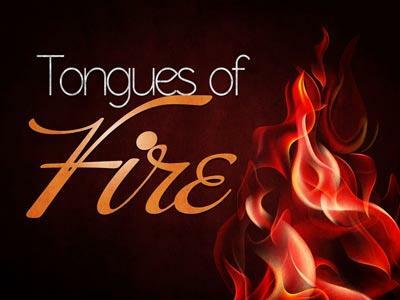 Stoke the passion and zeal for God in the hearts of your congregation. 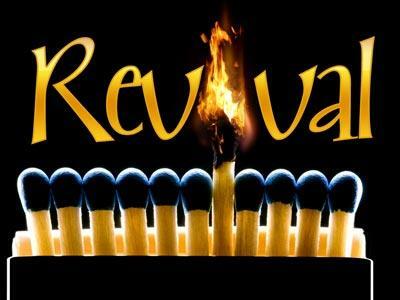 What is revival? What would it look like in your congregation? 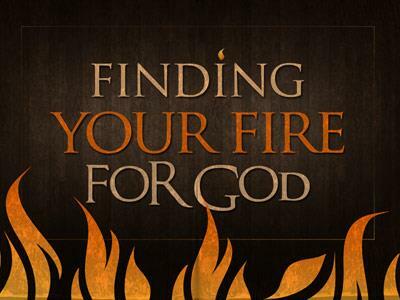 Answer these questions with a sermon and these supporting backgrounds. 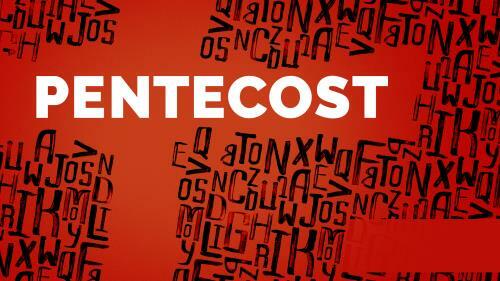 Describe the Holy Spirit's fire when it came to believers on Pentecost with these backgrounds. 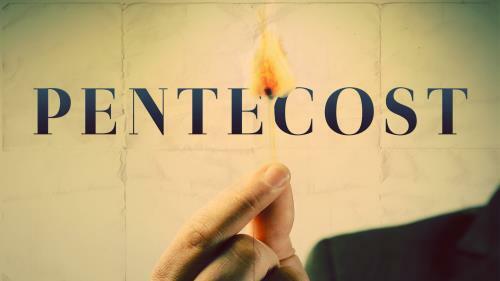 Use this media to accompany your teaching on the day of Pentecost with your community. Font files are included with your download for simplified customization. 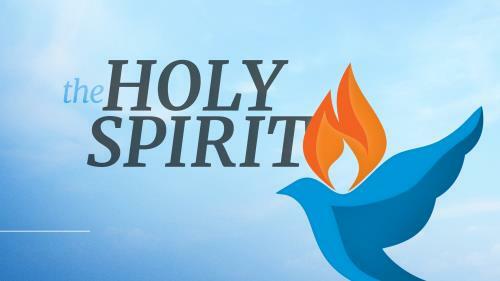 Use this media to support your upcoming service on the Holy Spirit. A font file is included for simplified customization.